Goodyear Assurance TripleMax 2 is designed to give you the assurance and confidence on the road - Stop faster, drive safer. Goodyear Assurance TripleMax 2 is designed to give you the assurance and confidence on the road - Stop faster, drive safer. The Goodyear Assurance TripleMax 2 can achieve better braking performance on wet roads thanks to HydroTred Technology. The innovative asymmetric tread design further improves handling and comfort performance, resulting in a safer and more comfortable ride. 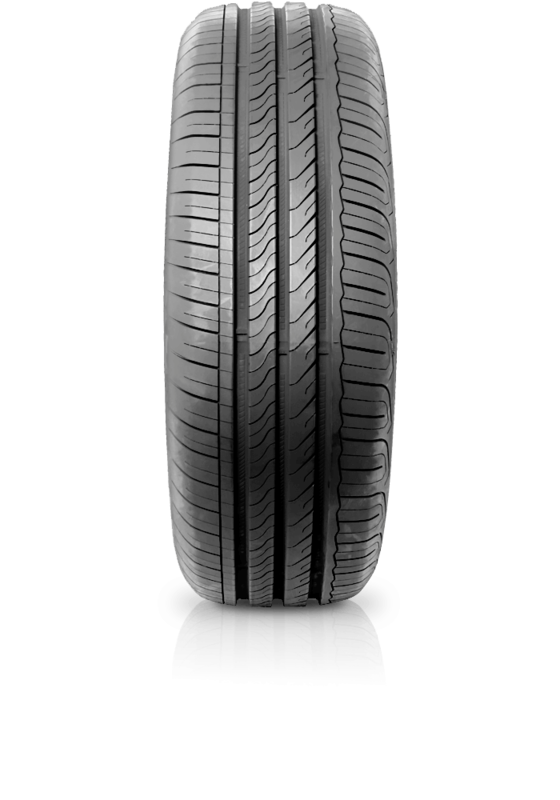 The Assurance TripleMax 2 is a quality family passenger tyre that suits a wide variety of vehicle types.